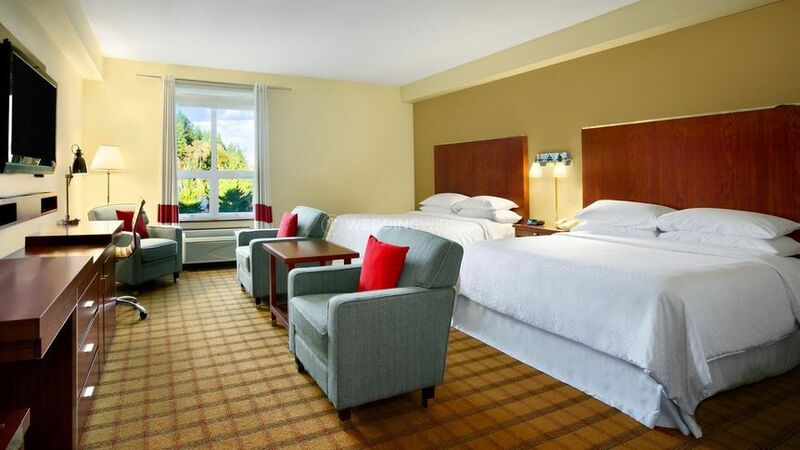 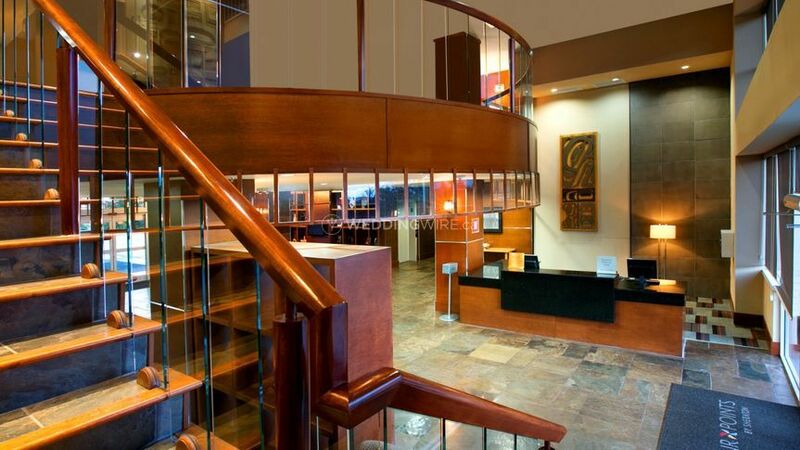 Four Points by Sheraton Victoria Gateway ARE YOU A VENDOR? 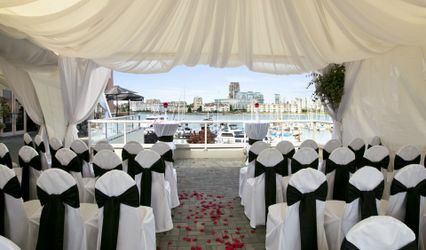 Located in Victoria, British Columbia, Four Points by Sheraton Victoria Gateway is a venue that specializes in creating unique experiences for weddings and other special events. 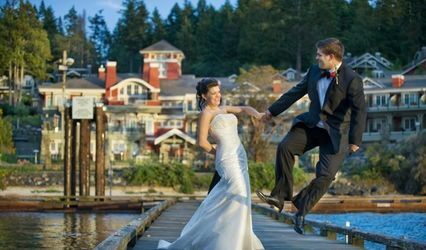 This hotel venue even lets your accummulate Starpoints and special rewards when you book them for your wedding. 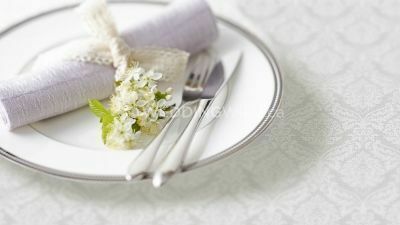 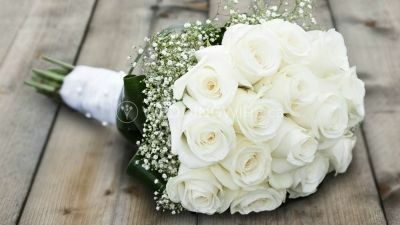 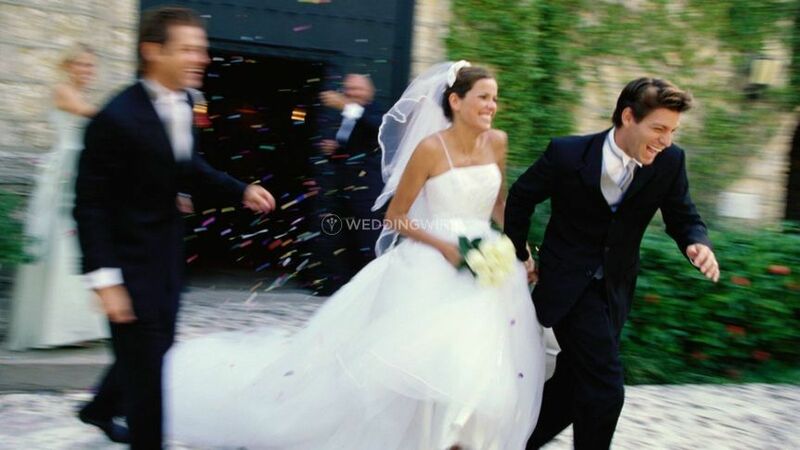 Here you can let your wedding pay for your honeymoon! 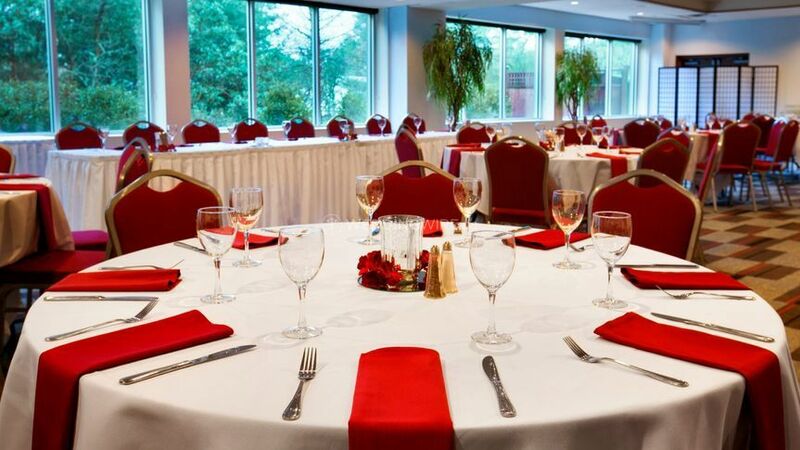 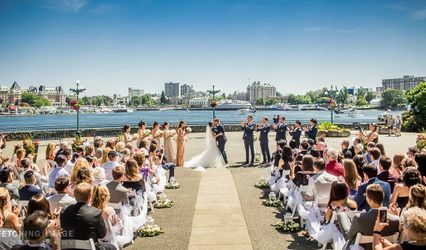 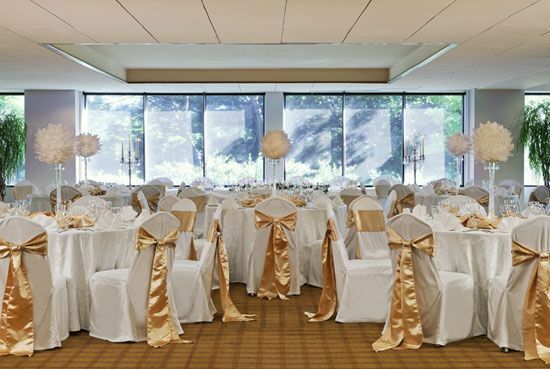 The facilities found at this hotel venue include the stunning West Shore Ballroom which can easily accommodate up to 350 seated guests for a wedding reception. 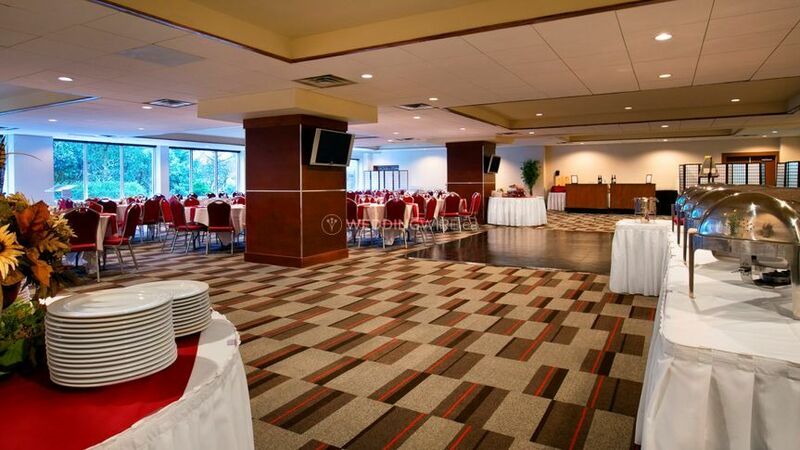 Also available is the Metropolitan Bar + Grill where you can also have dinner and drinks.